Both Chinese Chess and International Chess, which are separate CCAs, form part of the wide variety of intellectual sports CCAs available in RI (JC). Serving as a platform for members of similar interest to interact with each other and compete in tournaments, the 3 hour training sessions are held once a week. They comprise various activities ranging from solving puzzles to sparring sessions with the CCA coach which will improves both the technical and practical aspects of your game. Don’t know how to play chess? Don’t worry. CCA members will teach you from the rules of the game to basic tactical skills and even complicated strategies later on! 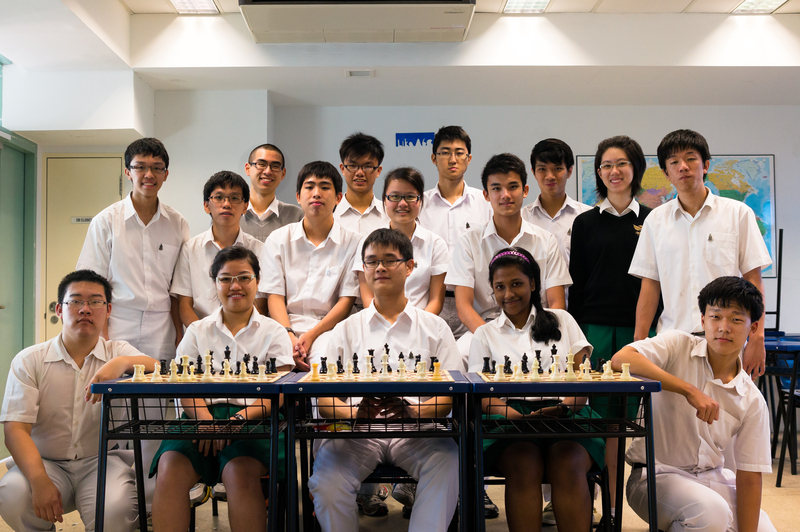 Both clubs also hold their own events yearly, such as IHC Remix competitions in school, as well as competitions at the national level , namely the Raffles Cup (read about it here). Apart from these major highlights, members of both CCAs participate in numerous competitions organised by associations and schools. 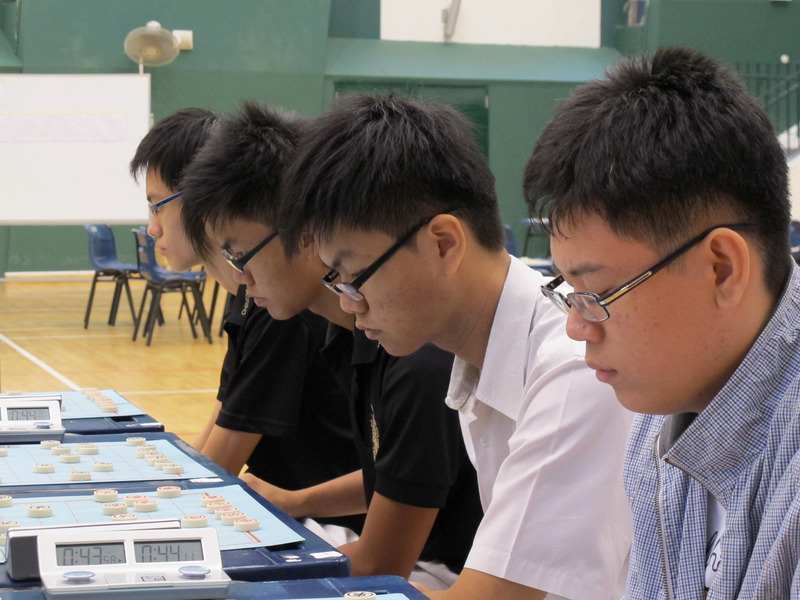 At Chinese Chess, there is the annual Charyong Cup and at International Chess the National Inter-school competition. Team events test members’ ability to work together to overcome rival teams. All in all, these competitions provide valuable experience for members to play chess competitively.“Traditionally, we have been doing well in these tournaments, and we hope that new members will continue this long standing tradition of excellence,” said Ki Vin, chairperson of Chinese Chess club. Trainings are held on Fridays 3.30 pm to 6.00 pm for International Chess, and Tuesdays 4.00pm to 7.00pm for Chinese Chess. Regardless of whether you are an experienced player, or a newbie, there is a place for you! “We’ll sweep you off your feet and make you fall for us”. This is a common pun which judokas use to describe a technique used to throw their opponents. Judo is a martial art that teaches self-defense, discipline and determination and allows us to hones our wits by training us to strategize quickly during randori (sparring). 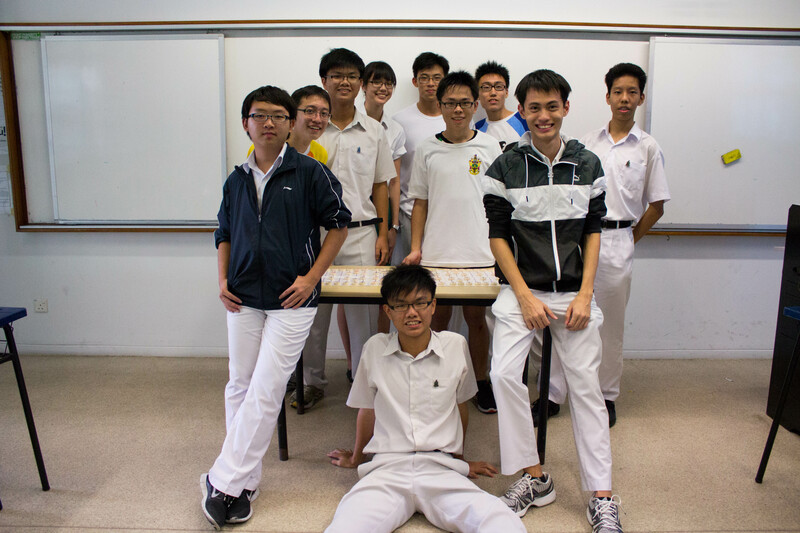 While Red Cross in secondary school consists of UG activities such as foot drills, this club exists to focus on services to the community, Raffles Red Cross Youth Chapter originally started off as the school’s First Aid unit!